The Sovereign Lake Nordic Club Staff and Board would like to wish you and yours the best this holiday season. We have numerous last minute Stocking Stuffers, Punch Passes and Gift Certificates for that special some one in your life. 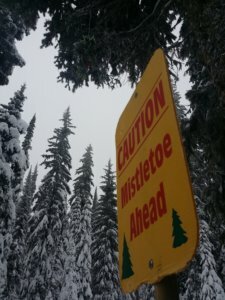 Christmas Day Trail Passes are by financial donation to Vernon Food Bank. We look forward to seeing you over the holidays!